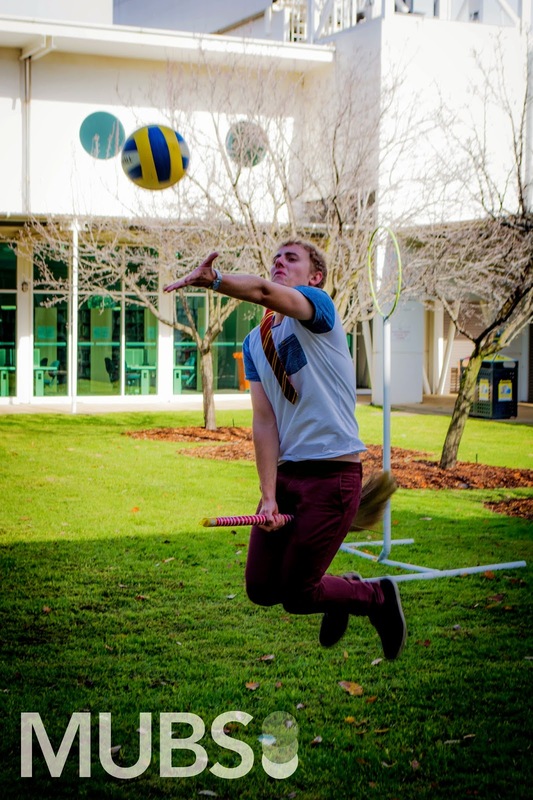 The community at Monash Berwick is welcoming and vibrant with several clubs and societies to curb your enthusiasm. Interested in starting a new club in Semester 2? Contact our C & S Coordinator - Emma at clubs@mubs.com.au. Students need to the outdoor activities because it close the nature. So this site has www.myassignmentwriting.com.au the many more plans for teachers and students. College time s best and memorable time for everyone.